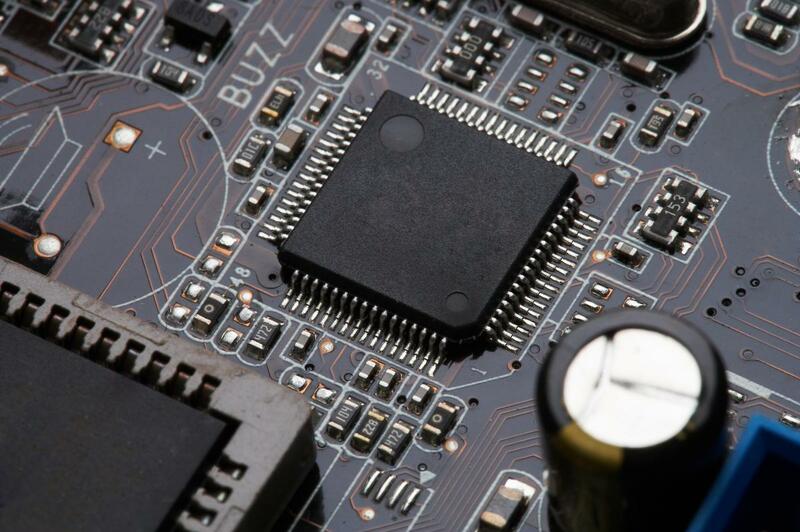 Microcontrollers form an essential part of embedded applications in modern day industries. Rapid advancements in the field of microcontroller technology have forced the companies to look for an experienced partner to fully exploit the possibilities in this industry vertical. With its experienced staff and advanced infrastructure, Bosch Engineering and Business Solutions provides the required expertise in a wide variety of peripherals such as Analog to Digital Converters, Digital I/O’s, Digital to Analog Converters, counters and timers. With its unmatched experience and state of the art facilities, E Chip Control Systems delivers a host of microcontroller features like high integration, real-time performance, and low power consumption of microcontroller applications. The microcontroller solutions offered by the Bosch enables clients to release cost-optimized devices to suit specific market needs. The skilled professionals at E Chip Control Systems work relentlessly with the client to simplify the process of deploying microcontrollers. This ensures that the client is ahead of the competition as he will be using the latest technology in his products.